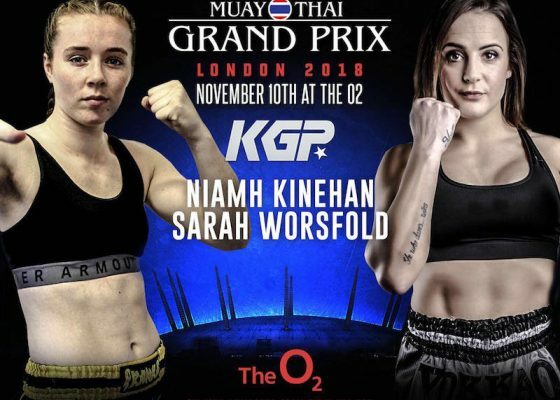 Sarah Worsfold speaks to Perry McMahon ahead of her KGP Women’s 63.5kg title fight against Niamh Kinehan at Kickboxing Grand Prix 15 on Saturday 10th November at the Indigo. 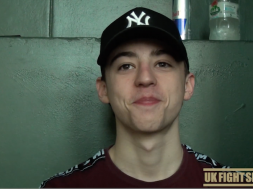 Sarah talks about her training with coach Matt Higgs and working alongside Double K’s Kieran Keddle, Luke Whelan and Evan Jays. 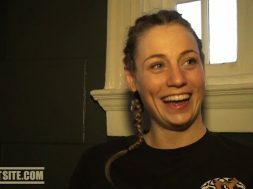 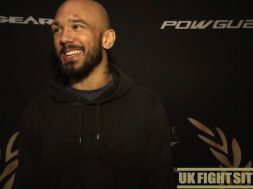 We also get Sarah’s opinion on Niamh’s recent head kick KO and much more.